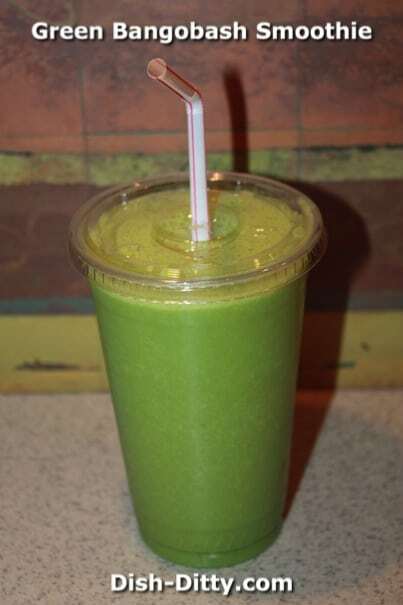 Green smoothies are all the rage, which is great because the spinach and kale are super foods and really don’t change the flavor of the smoothies. This smoothie is based off of my son’s favorite one from a local bagel shop. That one isn’t green, but it is a delicious mix of mango and banana. So, in trying to make this one for him, we kicked it up and made it a super smoothie by adding the kale and spinach. 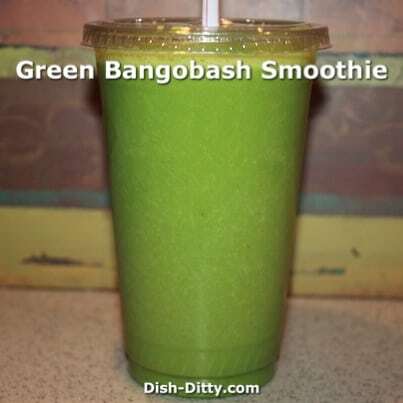 The key with using leafy greens in your smoothies is making it look appetizing. To do that, you do not want to put any red fruit into the smoothie. Otherwise Red+Green = ? Do you know the answer? Yep, it’s brown. No one wants to drink a brown smoothie. So, using bright yellow fruits, adding the green leafy vegetables, you get a beautiful green color that is just amazing. Try this recipe with or without the spinach, it won’t disappoint. Enjoy! 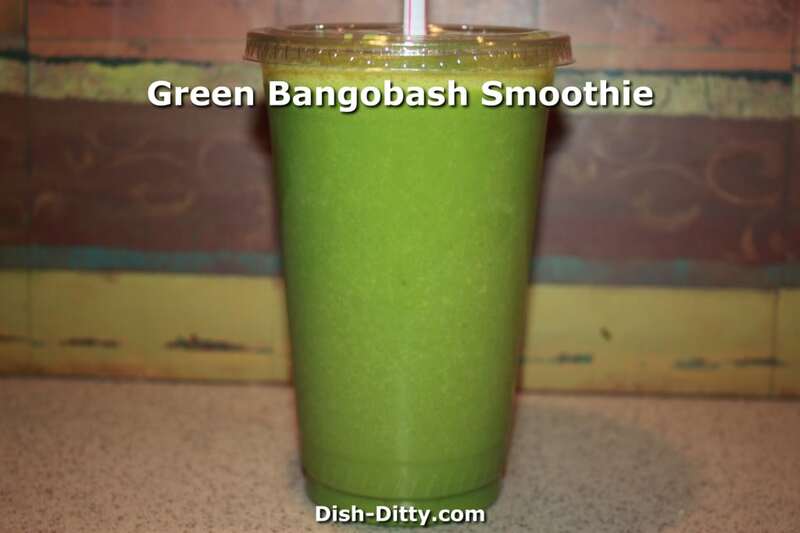 No Replies to "Green Bangobash Smoothie Recipe"